Smartphone Kingdom Hearts finally comes to Europe. 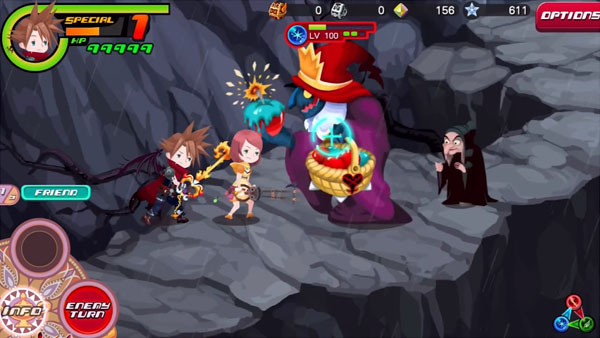 Kingdom Hearts: Unchained χ will launch for iOS and Android in Europe, as well as 100 countries worldwide, tonight at midnight PDT, Square Enix announced during its E3 2016 live stream. The smartphone Kingdom Hearts game is currently available in North America and Japan. It recently crossed two million downloads in the former. Square Enix also announced that to commemorate the game’s release in 100 countries, it will gift an Aqua medal to all players tonight at midnight PDT.